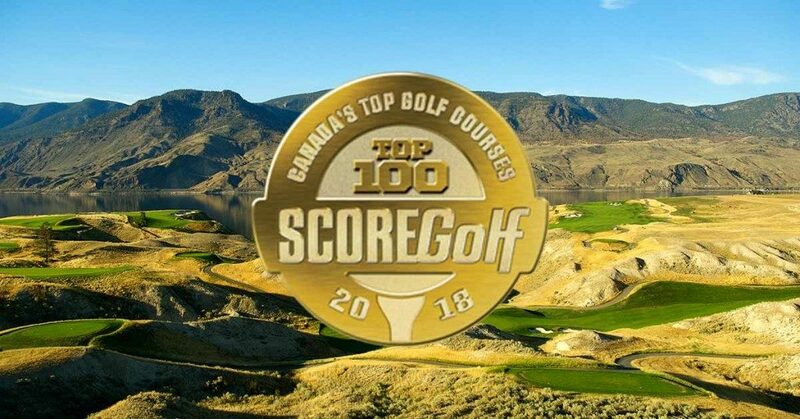 Tobiano is excited to rank 24th on SCOREGolf’s Top 100 Golf Courses in Canada 2018. Tobiano is up 14 spots from the 2016 rankings. Tobiano is the 5th highest ranked golf course in BC and the 9th best public course in Canada. Congratulations to all the winning golf courses! Tobiano Ranked #5 on Canadian Golf Magazine’s 2018 Reader RankingsRave Reviews for Tobiano! Tobiano Rated #2 in the Province By BC Golf Members! Post Your Pic & Win a Triple Play! Subscribe to receive updates, special offers and be entered to win weekly prizes.